Updated: Jan. 30, 2018, 5:29 p.m.
Margaritaville is coming to Lanier Islands resort in South Hall. A company co-owned by music icon Jimmy Buffett and Safe Harbor Development of Knoxville, Tenn., are teaming up to take over operations of LanierWorld — which includes the beach and water park — and manage special events at the 1,500-acre resort. The Lake Lanier Islands Development Authority voted Tuesday morning to sublease the operations to Safe Harbor and Margaritaville Holdings. LLI Management Co., owned by the Virgil Williams family, will keep the primary lease on the resort, handling the hospitality side of the resort, such as Legacy Lodge and Conference Center, and “development of the balance of the islands,” Williams said. 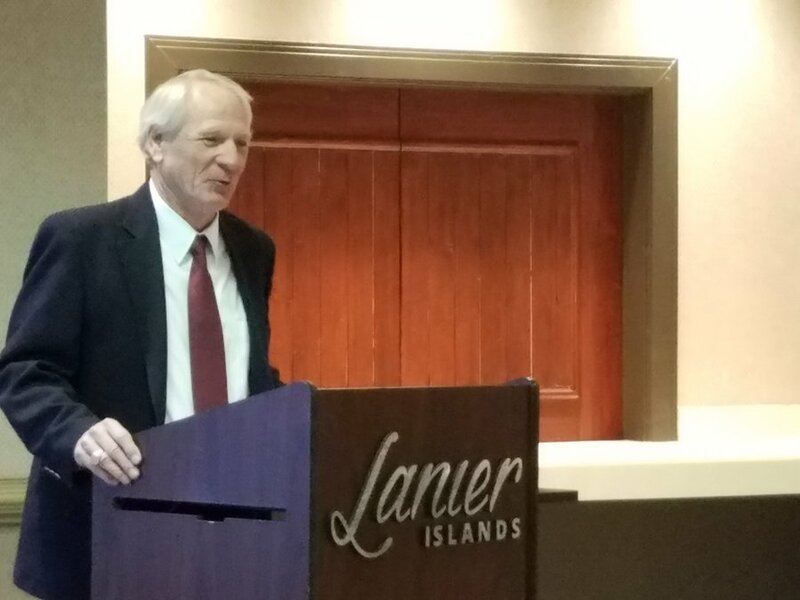 “Our goal is to make Lanier Islands a year-round resort,” he said. Safe Harbor will operate the marinas and campgrounds at Lanier Islands. The group will also manage the destination’s special events programming, including the popular annual Magical Nights of Lights, which just celebrated its 25th anniversary. According to a press release, other short-term improvements will include development of an all-new RV park, as well as the addition of new wet and dry slips at the resort’s primary marina. Employees, meanwhile, shouldn’t be affected by the changes. Safe Harbor is working closely with Williams family “to ensure a seamless transition and that we collectively retain the many wonderful, talented team members who are here at Lanier Islands,” Campbell said in a statement. The Williams family has operated the resort since 2005, investing millions of dollars from the start, with infrastructure improvements and renovations at Legacy Lodge. Also, the old PineIsle resort was torn down. Campbell praised the Williams family for its efforts. “With (the family) at the helm, Lanier Islands has thrived as a fun, accessible destination for families, couples and groups,” he said.